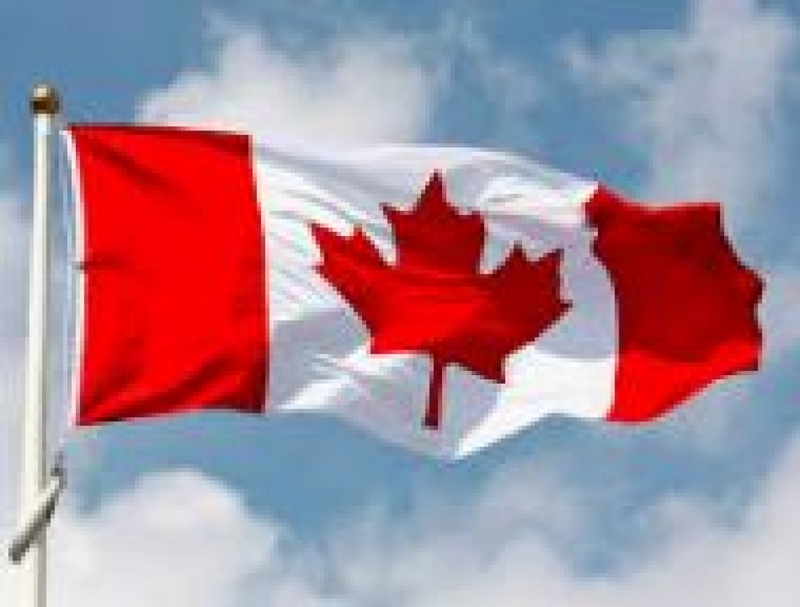 Canada's Immigration Plan is "Turning Heads Worldwide"
A recent article published in the CIC News (a Canadian Immigration Newsletter) highlights Canada's unique stance on immigration and the positive impact it will have on the Country's :economic, social and cultural prosperity". - Canada’s friendly stance towards new residents comes as many other Western nations, including the United States, are adopting more restrictive immigration policies. - Growing immigration levels, particularly in the Economic Class, will help us sustain our labour force, support economic growth and spur innovation. - Nearly 60 per cent of all new permanent residents expected this year are slated to arrive through economic immigration programs. - Canada’s three-year plan also calls for increases under its family and refugee and protected person immigration programs, which combined account for around 40 per cent of Canada’s overall immigration targets over the next three years. Arabic Speakers with limited English Skills Wanted! Newcomer Employment Week 2019 is Coming Soon! The Regina Region Local Immigration Partnership Project (RRLIP) works to facilitate closer collaboration, coordinate activities, create efficiencies and build capacity in Regina. © 2019 RRLIP - All rights reserved. Squareflo.com.